A superb parc that's ideal for families. 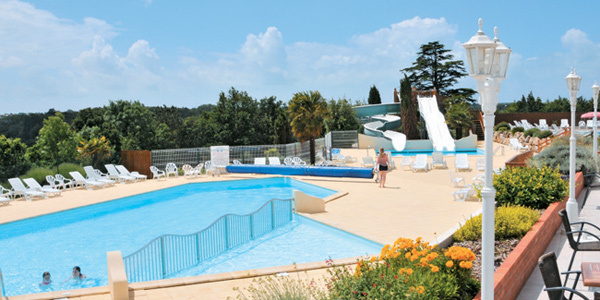 There is direct access to Lac de Jaunay, a huge water slide and plenty to do in the woodlands. Bike hire is available and the perfect way to explore.